At Ally Management, we understand the upkeep of your community or home is essential not only for retaining property value, but also for security and peace of mind. We offer an array of services and resources for neighborhood and commercial associations to ensure you have a pleasant experience. Even in the event of a storm or other emergency, we’ve got you covered. 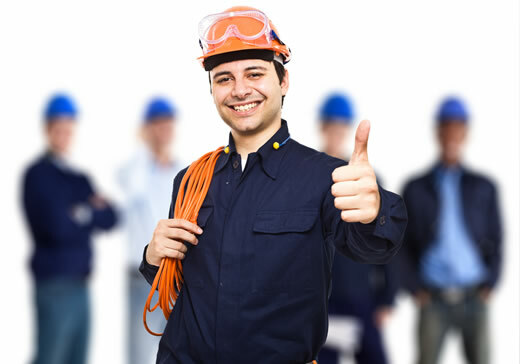 Ally Management provides repairs, maintenance and general project oversight. In the event of an emergency, our expert staff can help you assess damage, understand claims process and manage and execute the construction and restoration of your assets including common areas.